One of the most visually stunning films of this month, Cinderella is another magical movie experience for every child and child-at-heart. 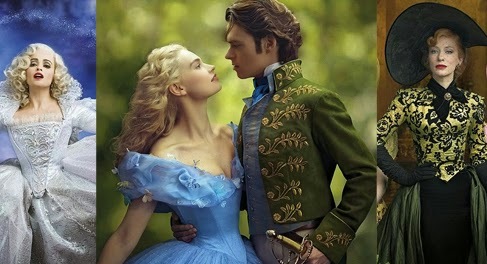 Another live-action retelling of the classic fairy tale about a servant step-daughter who wins the heart of a prince. It follows the trend that was started by films like Rapunzel, Maleficent, Jack the Giant Slayer, Hansel and Gretel: the Witch Hunter that explores the story of the fairy tale deeper. Cinderella is based from the story of Cinderella, a 1950 American animated musical fantasy film by Disney but this time it is a little serious with no major character singing their heart out for no reason. We stayed until the end of credits and some wonderful songs are played while the names at the credit is flowing in the screen. Disney fans will surely be amazed by how much the live-action film borrows from the old, with several popular scenes that would bring back nostalgia from the exact same moments as those from the cartoon. One of the charming examples would be the adorable animals and the magic of the fairy godmother scene. One of the best achievement of the live-action version so great is that it isn't identical to the cartoons, there would have been some hints that would remind you of Drew Barrymore's performance in "Ever After: A Cinderella Story" (1998).The fresh scenes, some unexpected plot changes, and revealing backstory details, gave the characters more depth and humanity than their animated counterpart. Frozen Fever Theme Song: “Making Today a Perfect Day”: Listen and Download now! The production design, wardrobe and visual effects team of this film did a fantastic job to make this classic story come to life in an epic proportion. One of the best scenes that are seen in the film was when the Fairy Godmother was turning the ordinary objects and animals into what Cinderella needed to go to the ball. 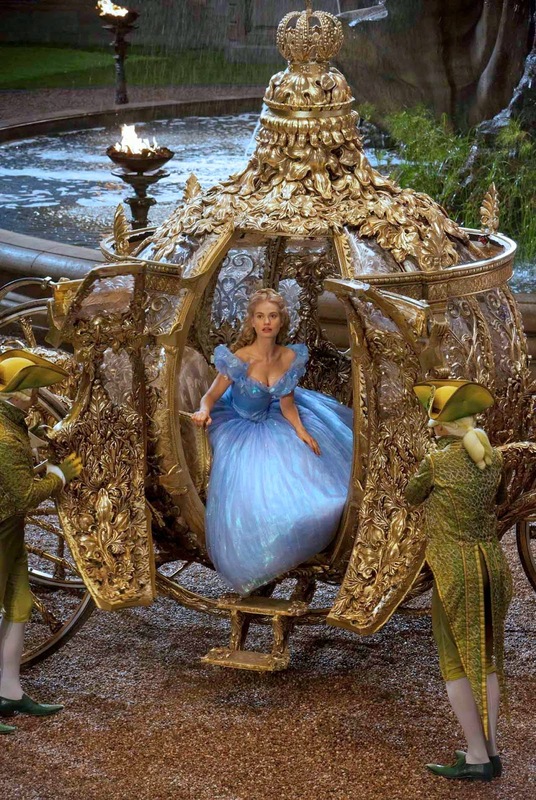 Cinderella a stunningly magical live-action retelling of the classic fairy tale for everyone. Cinderella opened March 12 in Philippine theatres nationwide!